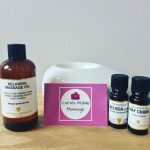 If you are feeling tired, stressed, have aching muscles, or if you just fancy treating yourself to a feel-good pamper and some TLC, get in touch to book your choice of massage and we’ll arrange an appointment at a time convenient to you. 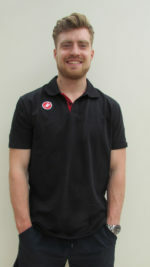 Experience/Specializes: I have particular experience with rugby players, while last season and this season, I am part of the soft tissue recovery team there. I have experience with cyclists, having worked at a number of events such as RideLondon and the Palace to Palace. People in these sports, are what I have usually done, however I have massaged runners and footballers too. My massage skills, can benefit people who aren’t athletes too, I have clients who come to me with tightness, I do a full postural assessment, to find the cause of the pain and then help alleviate the problems. I am Nikolina and a self-employed mobile massage therapist. 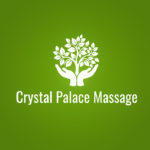 I offer massage services in London areas and my aim is to help to release the stress which affect your life. I mainly provide tissue sports massages. For more info please don’t hesitate to contact me.